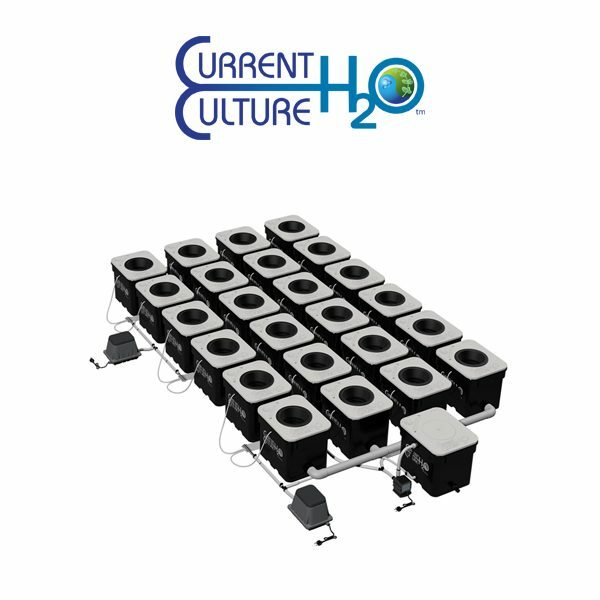 Current Culture are the world renowned for their patented undercurrent hydroponic systems and the UC Double-Barrel (DB) XL is their flagship producer for larger hobby commercial growers. 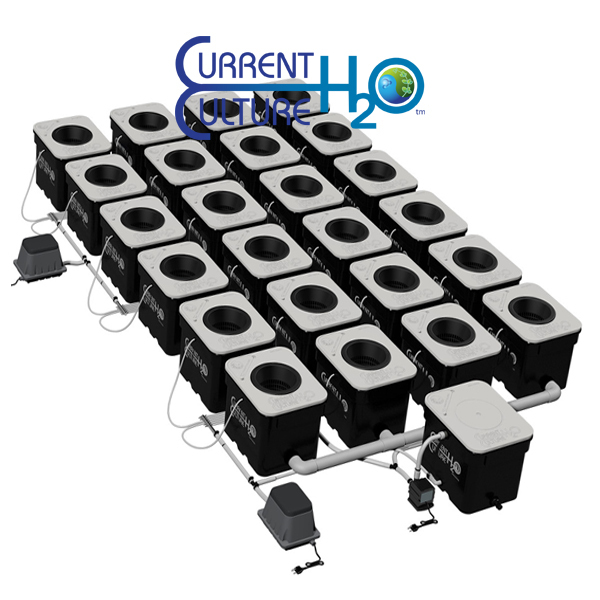 Featuring a different square layout compared to the standard UC 24 XL Layout. 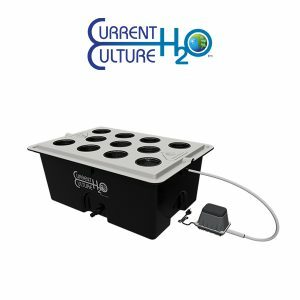 Medical-grade cultivators are installing these systems all over the globe to increase their productivity and quality of harvest. 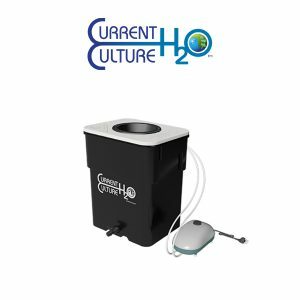 The Current Culture UC DB 24 XL is a powerful setup and includes 24 pots and all required irrigation equipment and supplies. 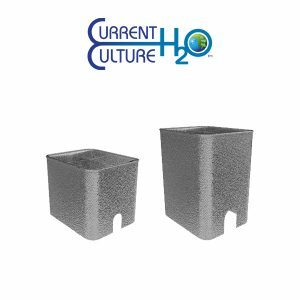 All Current Culture kits are perfectly cut to size, and manufactured for durability. 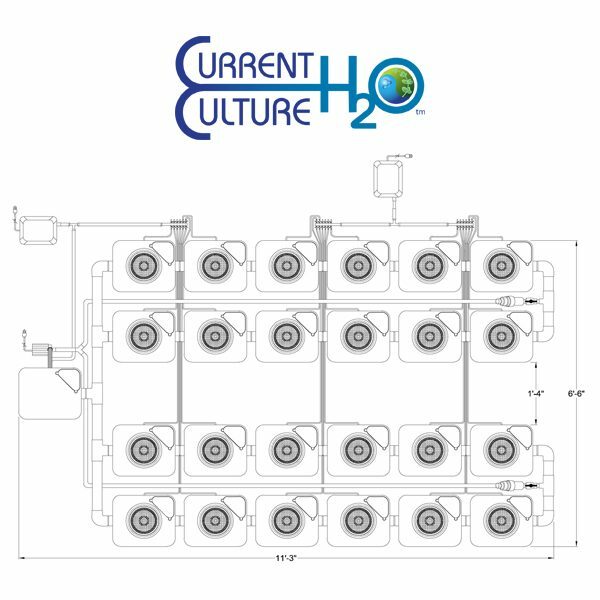 *General Recommendation – Check Manufacturers Specifications for proper chiller sizing.